Sprout Tiny Homes, Pueblo. 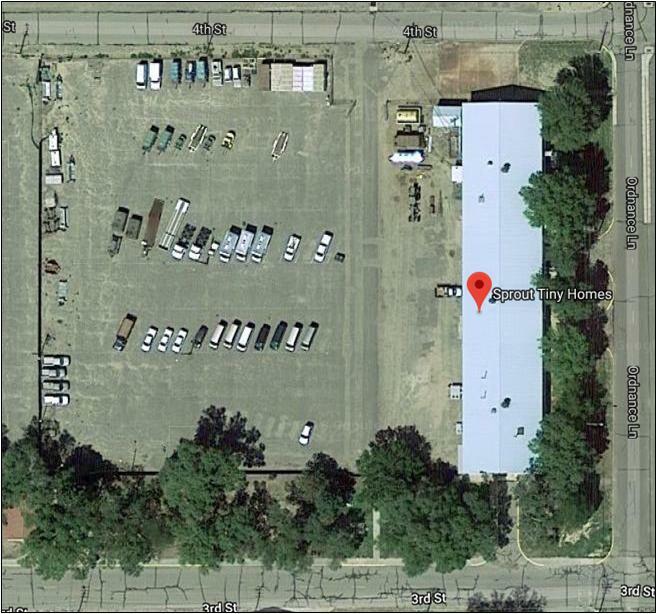 Colorado, has purchased substantially all of the assets of a Colorado Springs based tiny house and modular home dealer and designer, EcoCabins, LLC. 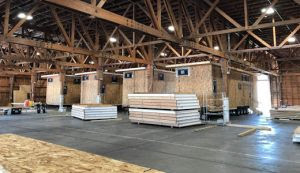 This asset purchase includes a mix of stock plus stock incentives for continued business development over the next 5 years in the emerging small-living housing marketplace. Inherent in the asset purchase is the acquisition of all of the intellectual property of EcoCabins including designs, copyrights, and marketing as well as a substantial pipeline of commercial business generated in Texas and Colorado. This sales pipeline represents close to 3,000 units in various stages of intent or contract worth an estimated $150 Million of Gross Revenue over a three to five year period. This includes the recently announced $26M contract with Texas Site Development, LLC and Tiny Dwelling Co. for up to 275 tiny homes to be purchased and installed at two tiny home communities in the Austin, Texas area. 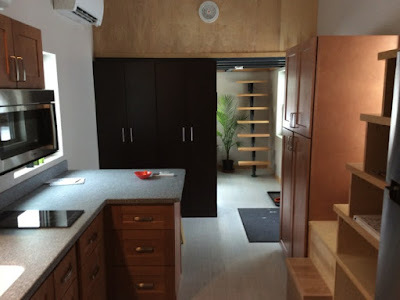 EcoCabins and team was responsible for the inaugural 2015 National Tiny House Jamboree, which has become the annual industry-standard tradeshow and festival now known as the National Tiny House & Simple Living Jamboree. 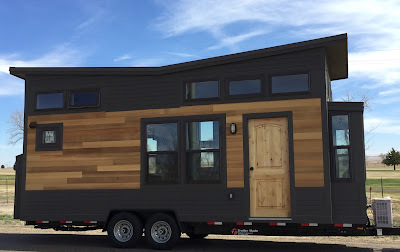 With this asset purchase, Sprout will increase its visibility in the Jamboree this August, showcasing several new models, and involvement in multiple major community developments centered around tiny-house designs nationwide. The Jamboree is currently slated to be held in Austin, Texas August 23rd - 27th, 2018.